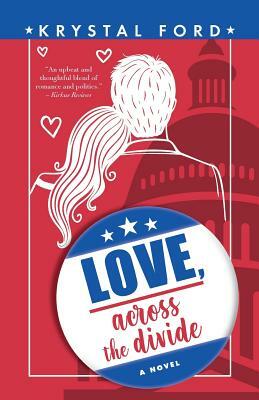 So, when Megan moves from Florida to DC and lets the congressman broker a power match, she's looking to get down to work, not fall in love. And she's definitely not looking to make nice with her new roommate, Andrew Croswell, a liberal environmentalist determined to make her life hell. After a series of unpleasant blind dates, Megan begins to lose hope of finding her shiny white Republican knight in time to boost her appeal to donors and voters. At last she hits it off with Brock, a dashing, Don Draperesque spokesman for the NRA, and even love-shy Megan thinks he could be "the one." But as the year progresses, she and Andrew start getting along a little too well, and Megan finds herself second-guessing all her well-laid plans. Things start spinning out of control when a special election pushes everything up by a year. As Megan races against the clock, she'll do anything to win--almost. Now she must choose: career over love, or love over politics?